Boasts 27 Highway MPG and 19 City MPG! This Toyota Sienna boasts a Regular Unleaded V-6 3.5 L/211 engine powering this Automatic transmission. Window Grid And Roof Mount Diversity Antenna, Wheels: 17 Alloy, Wheels w/Machined Accents. 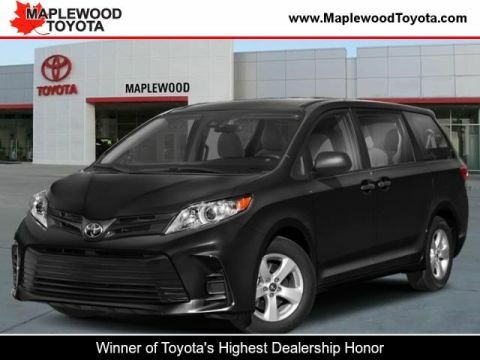 * This Toyota Sienna Features the Following Options *Vinyl Door Trim Insert, Variable Intermittent Wipers w/Heated Wiper Park, Valet Function, Urethane Gear Shift Knob, Trip Computer, Transmission: Electronic 8-Speed Automatic, Transmission w/Sequential Shift Control, Toyota Safety Sense P, Torsion Beam Rear Suspension w/Coil Springs, Tires: P235/60R17 AS. 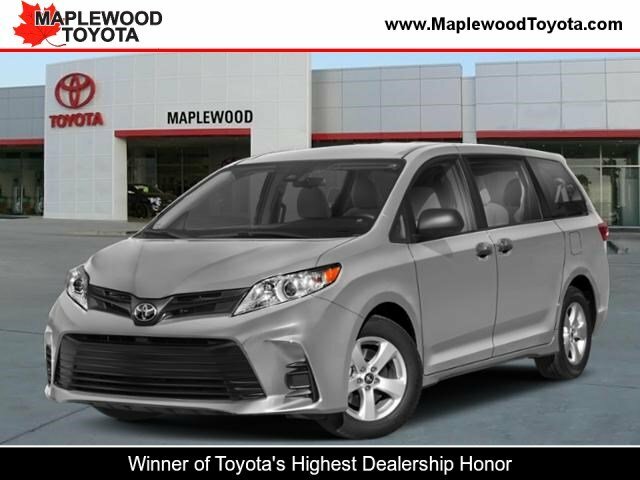 * Stop By Today *A short visit to Maplewood Toyota Scion located at 2873 Highway 61, Maplewood, MN 55109 can get you a reliable Sienna today!